We all need a plan for our money. 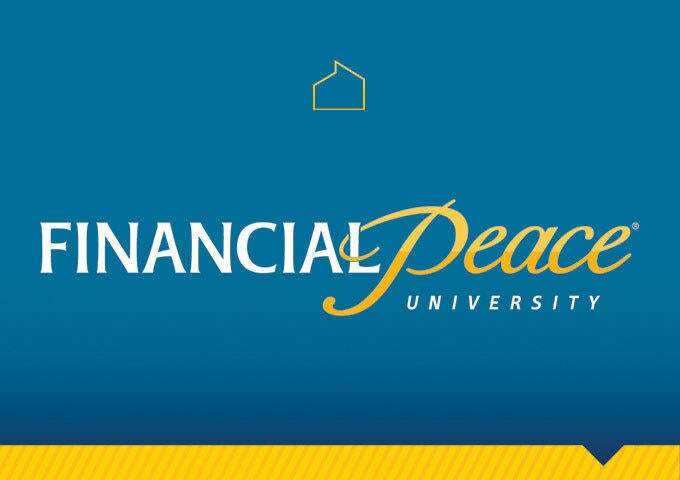 Financial Peace University (FPU) is that plan! 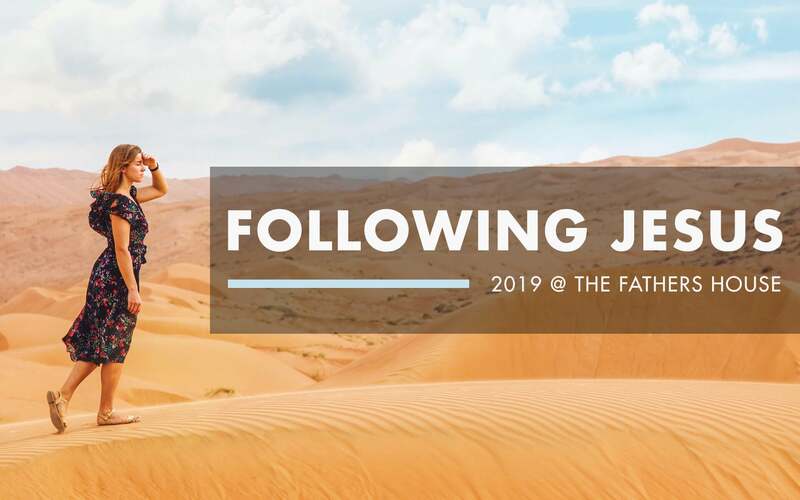 Through video teaching, class discussions and interactive small group activities, FPU presents biblical, practical steps to get from where you are to where you've dreamed you could be. This plan will show you how to get rid of debt, manage your money, spend and save wisely, and much more! This course is about 9 weeks long and meets at the church at 7 p.m. on Thursdays, starting March 22. The cost is $129 per FPU kit. Couples can purchase and share one kit. The class will be facilitated by Brandon and Erin Steele but if you have any questions, please contact Matt Wimberly.